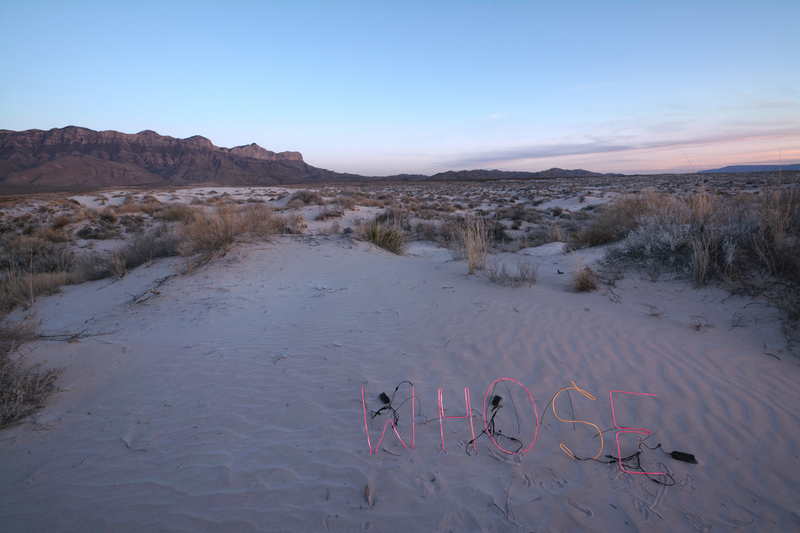 These five photographs are part of a larger project, “What’s In A Name,” that highlights aspects of displacement, alienation, conquest, and belonging related to land. 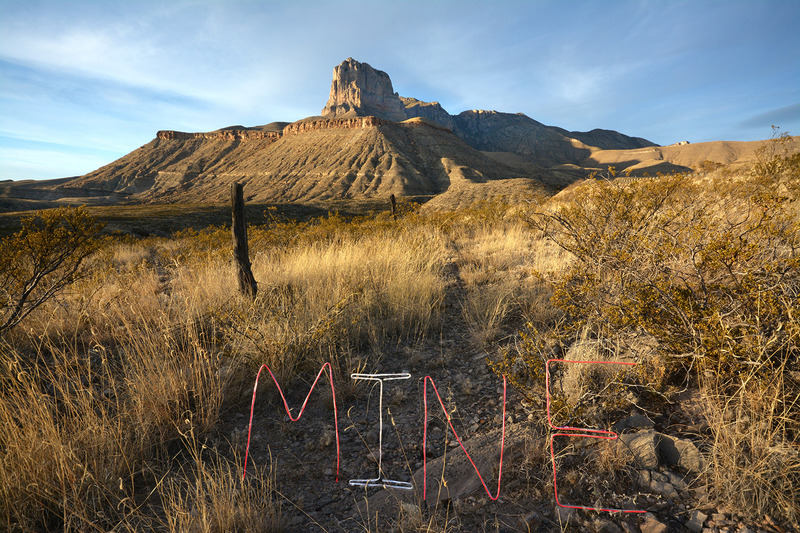 I started this project as a way to address my own feelings of possessiveness toward the breathtaking landscapes of the state and national parks of western Texas. I’ve come to view these feelings as colonial, especially given my identity as a white American. 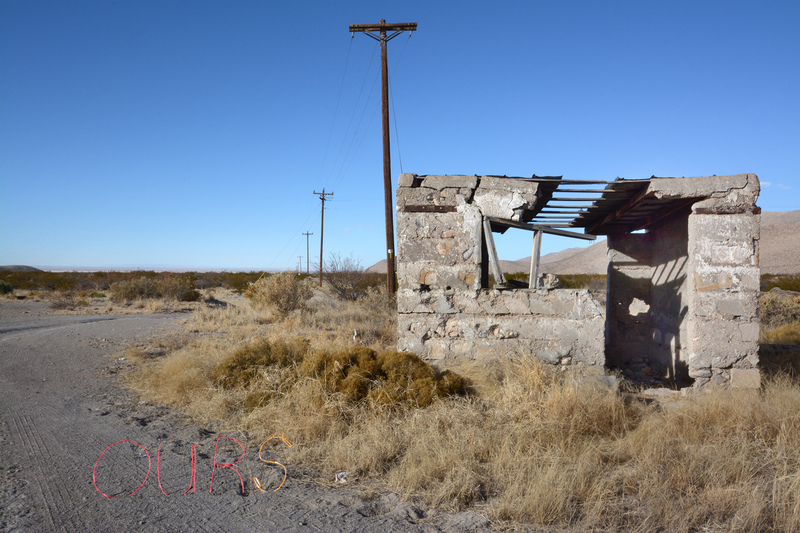 My goal is to expand this project into a multi-voiced, historically cognizant commentary on sense of place in America. 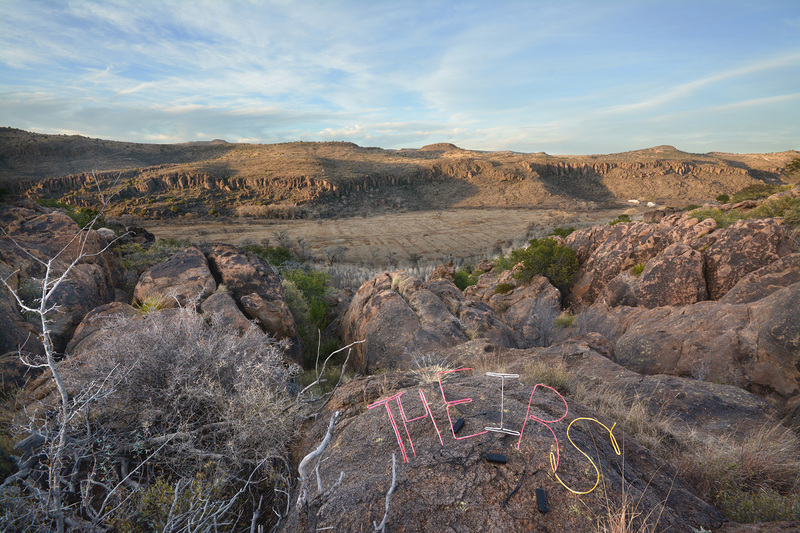 At the onset, it exists as images of interrogative text sculptures photographed against western Texas landscapes. Billi London-Gray’s work deals with the relationship between language, belief, and power. 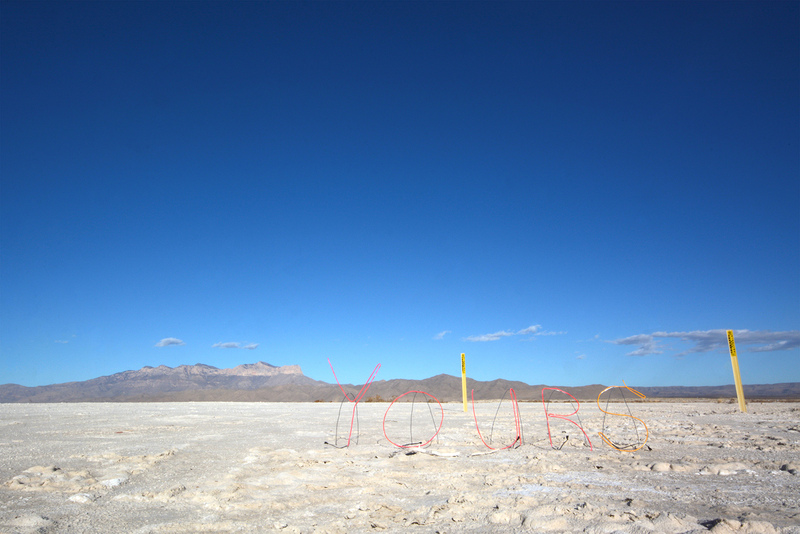 Her artwork has been exhibited at venues throughout the United States and internationally, including Residencia Corazon in La Plata, Argentina, EDA Project Space in Montevideo, Uruguay, Art Share L.A. in Los Angeles, Phoenix Gallery in New York, and grayDUCK Gallery in Austin. 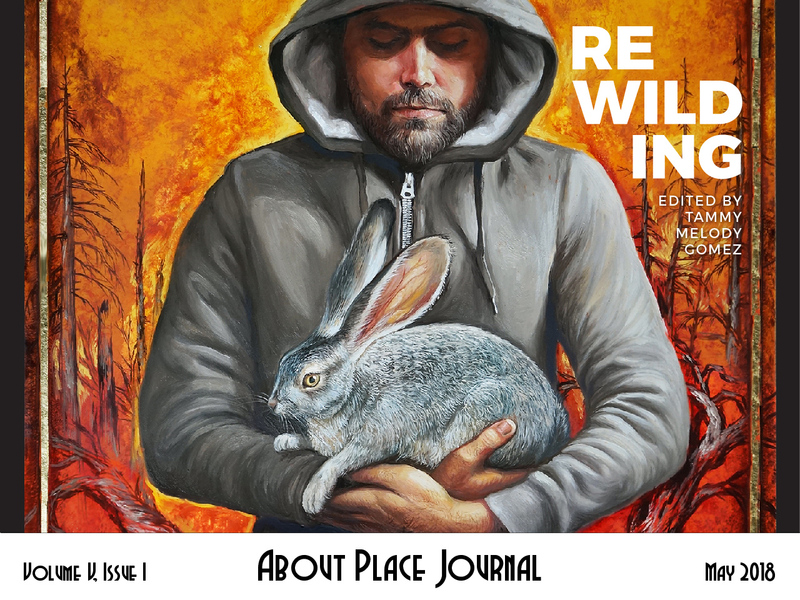 The Dallas Contemporary publishes DC Take Out, her series of zines responding to the works of Sara Rahbar, Eric Fischl, Harry Nuriev, and other artists. 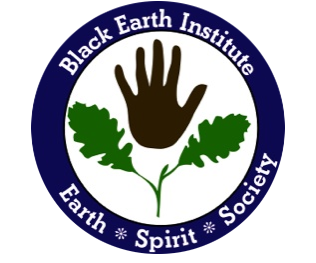 She is a recipient of the San Marcos (Texas) Arts Advocacy Award, the McDowell Center Innovative Project Award for Visual Artists, and the Ideas in Art Award from the James S. Barnett Jr. Foundation. She co-directs the itinerant exhibition space Zosima Gallery and is a member of the feminist collective Sister Death. She holds a B.A. in theology from Criswell College, an M.A. in liberal arts from St. John’s College, and an MFA in intermedia studio from The University of Texas at Arlington.